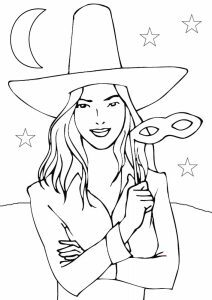 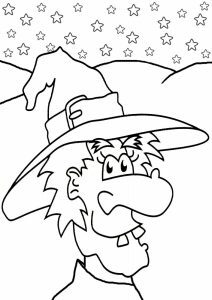 Witches are always popular when it comes to colouring in and here is where we’ll be adding any witch colouring pages our contributors come up with. 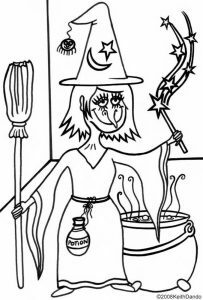 One of the things we’ve noticed over the tears is that everyone has their favourite type of witch; some like a comedy witch, some prefer something magical, while others just want something really scary! 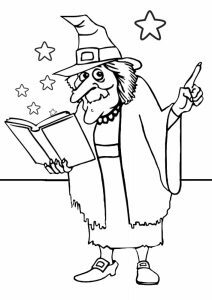 It’s a character thing and we bet you can second guess your own children – ask yourself, which witch type would they prefer?! 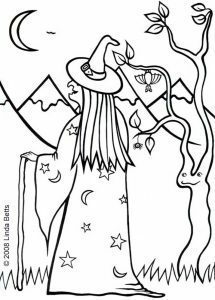 As we add to our witchy colouring, we’ll try representing them all.